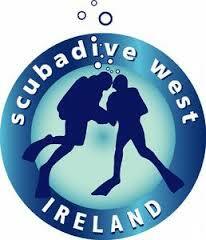 Scubadive West are coming to Nenagh! Scubadive West have the experience, the equipment and the ideal location at scenic Renvyle, Co Galway, to get you diving! The family-run business is operated by brothers Breffni and Cillian Gray. Each have 30 years of diving experience. Their parents, Shane and Olli Gray, started diving in 1963 and established Ireland’s first dive school in 1974. They moved to beautiful Connemara and established Scubadive West in 1992. 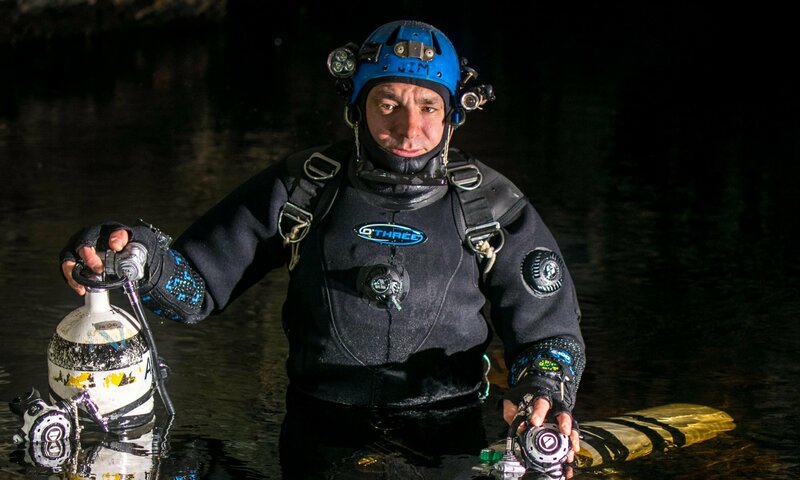 We’re looking forward to seeing what Scubadive West will bring to the dive show in Nenagh next March! Click the logo to visit their website. Next PostNext Aquaholics added to the bill!